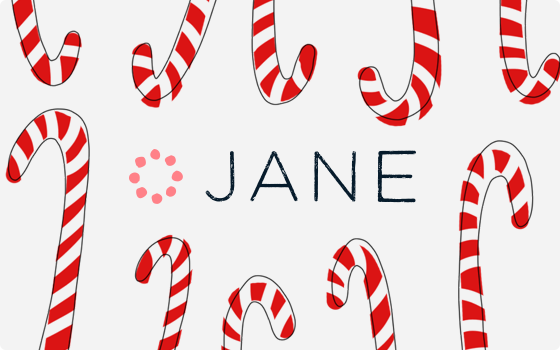 Give the gift of Jane � give a Jane Gift Card! 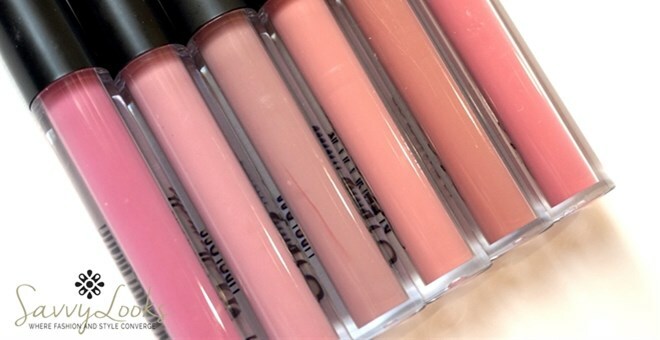 Matte Lip Gloss � Set of 6 � Just $7.99! Lace Dress Extender with Full Slip � Just $15.99! 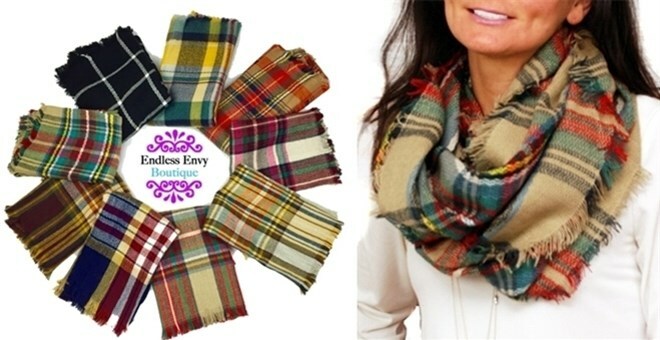 Plaid Infinity Blanket Scarf � Just $7.99! Solid Criss Cross Drape Cardigan – Just $12.99! Floral Knotted Top – Just $22.99! 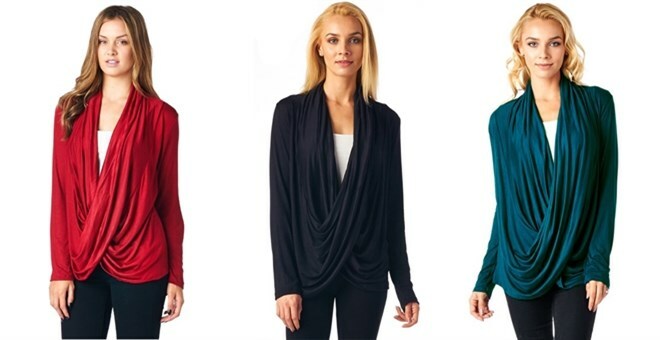 Long Cardigan – 8 Colors – XS-3XL – Just $24.99! 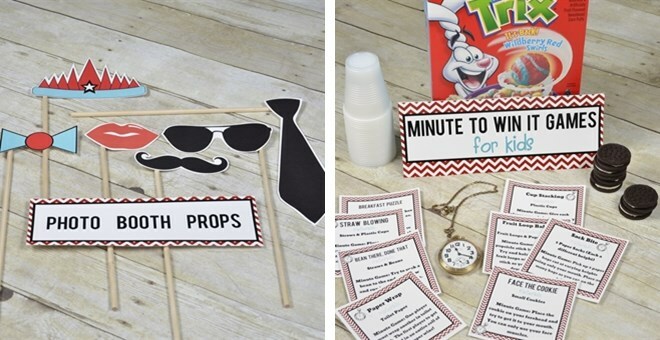 New Year�s Party Kit for Kids – Just $2.99! Digital Download! 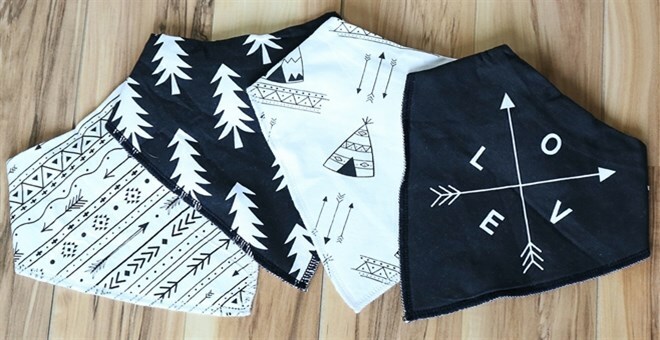 Baby Bibdanas – Set of 4 – Just $12.99! 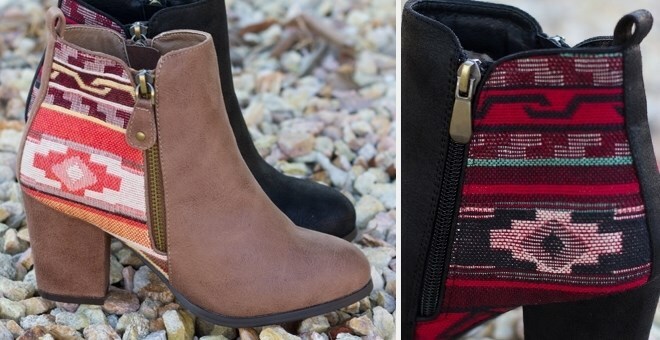 Aztec Ankle Bootie � Just $24.99! Free shipping! So cute!